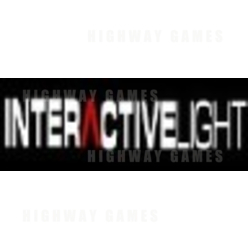 We were saddened to hear this week of the demise of the Californian company Interactive Light. This very innovative company and founder of games like Kick it and Savage Quest has finally been hit by the current malaise that is hitting the world coin op market. Founder and CEO Amir Rubin is said to be trying to buy some of the assets back in an effort to move forward in some way. Interactive Light came to prominence with their great game 'Kick it' which was and is a super money taker. However the machines that followed were never up to this standard and with the release of Savage Quest which flopped on a grand scale the profits were sinking fast, this probably scuppered the hopes and dreams of the management to float the company as had been their intention. At time of going to press we are not sure what is going to happen to Kenny Anderson but we are quite sure that this legendary salesman will find a satisfying role very quickly.